No Comments on Is it possible to find a gorgeous engagment ring on a budget? Is it possible to find a gorgeous engagment ring on a budget? Finding the perfect engagement ring is no easy task. You’ve got to ask: Is the ring too big or too small? What stone should be on it? Would your partner like it? Then, to top it all off, engagement rings are expensive – especially when we’ve got the likes of Kim Kardashian’s $8 million bling to contend with. 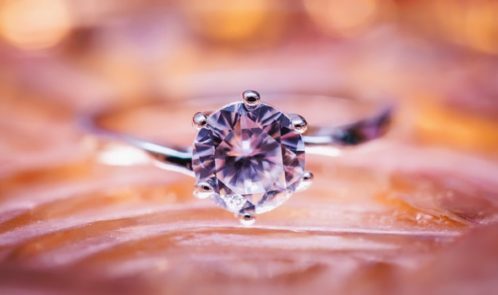 On average, the UK spends £573 on engagement rings but there is also the pressure of the traditional ‘two month salary’ rule that many people associate with the price of engagement rings. So, finding the perfect ring can be a stressful experience.